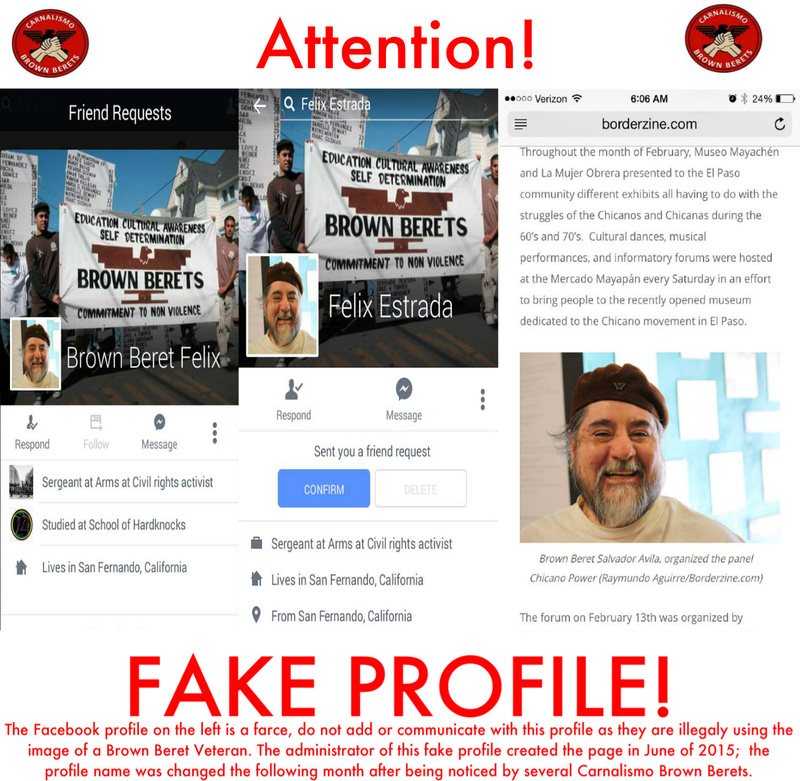 A Fake Profile has been generated to be in the likeness of one of our Brown Berets, please avoid this fake profile at all costs. The “Felix Estrada” profile has been known to agitate & challenge other Brown Berets on social media, they are not representative of the Carnalismo National Brown Berets. The San Anto Cop Watch is a grassroots effort to help families in San Antonio that have been physically, mentally, & psychologically harmed by Law Enforcement in the City of San Antonio and its greater areas. We recognize that in order to effectively battle Police Brutality, we must support each other (and our respective actions) and stand in solidarity with those who have been directly affected. 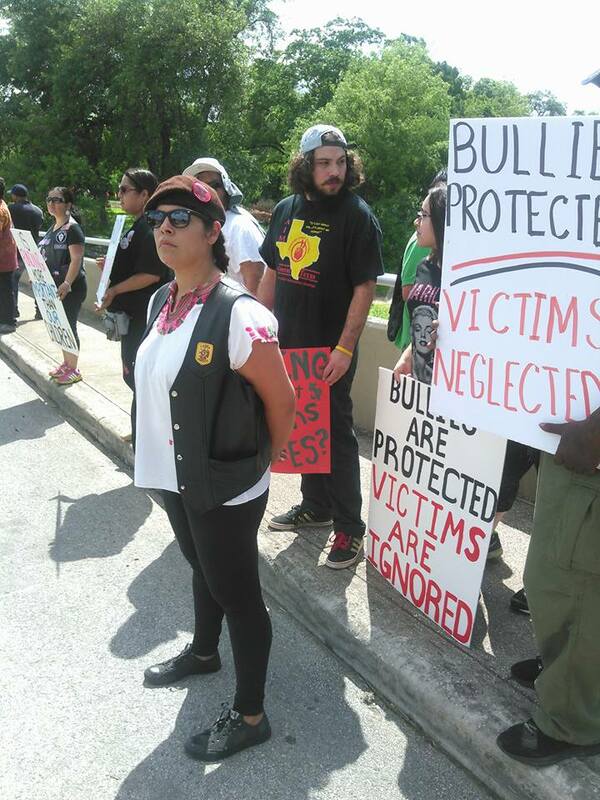 The San Anto Cop Watch will serve as a support group to families because we recognize that the voices of the oppressed are often overlooked by individuals trying to push a greater agenda. By participating in the San Anto Cop Watch, we will not prioritize the greater law enforcement abuse issue over the wants & needs of the local families. We will use education & awareness as our ultimate weapon against police brutality, and pledge to resolving issues in an organized non-violent manner. 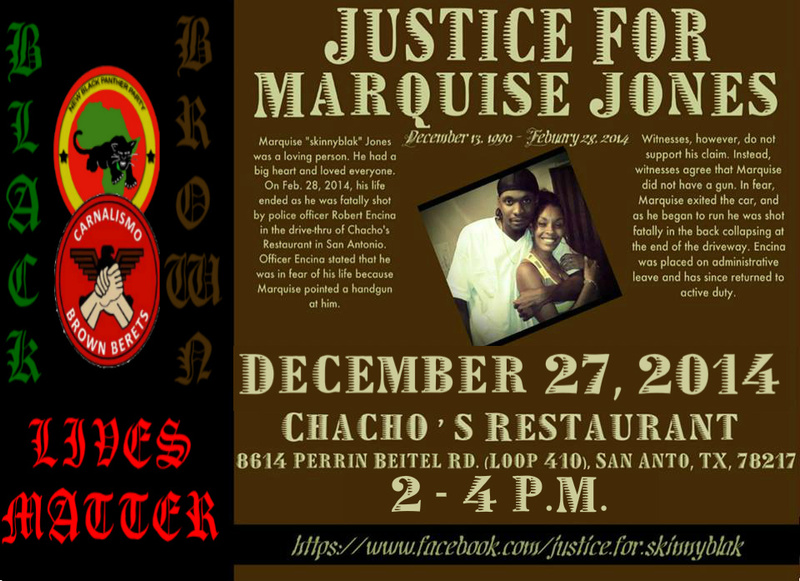 As families in San Antonio begin to grow stronger & more confident in their actions, the San Anto Cop Watch will also serve as a coalition comprised of different organizations that will assist in the organizing of actions/demonstrations in San Antonio and network to connect with other families throughout the country. As per our last conversation with Ollin Kin, Victor San Miguel, and Myself, it was agreed that Ollin Kin does not and will not represent the Carnalismo Brown Beret organization. it was also agreed with both parties that Ollin Kin would not recruit, represent, or speak for the Carnalismo Brown Beret Organization. 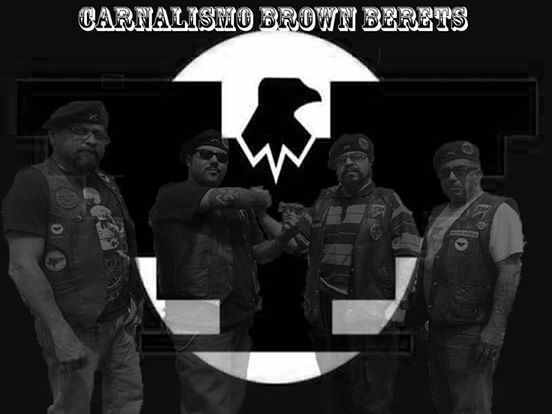 The Carnalismo Brown Beret Organization will stay as we are with the American Indian Movement: which is a mutual respect on the field and in action. 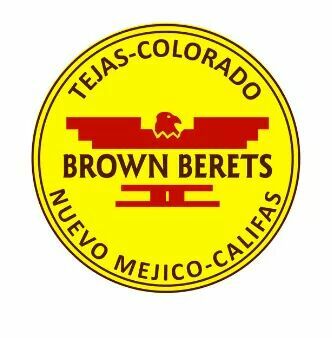 The Carnaliamo Brown Berets have come to the conclusion that we will work separately from Ollin Kin, this decision has been made on a national level and shall be respected by all chapters of the Carnalismo Brown Beret Organization and its affiliates. 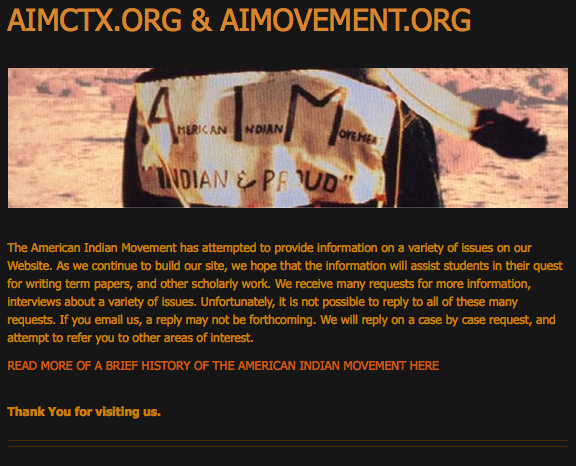 Self Determination drives the Chicano/Afro activist. To be able to fight aggressively for what you believe is Self Determination. An increased militarization of local police forces has lead to more police murders among Chicanos/Afros within the past several years. Many have witnessed police brutality in our own lives, either by getting hassled/beat by a cop or losing someone to police-inflected violence. The need to protect ourselves & our families in modern America has led to a reemergence of community-centered organizations like ours. 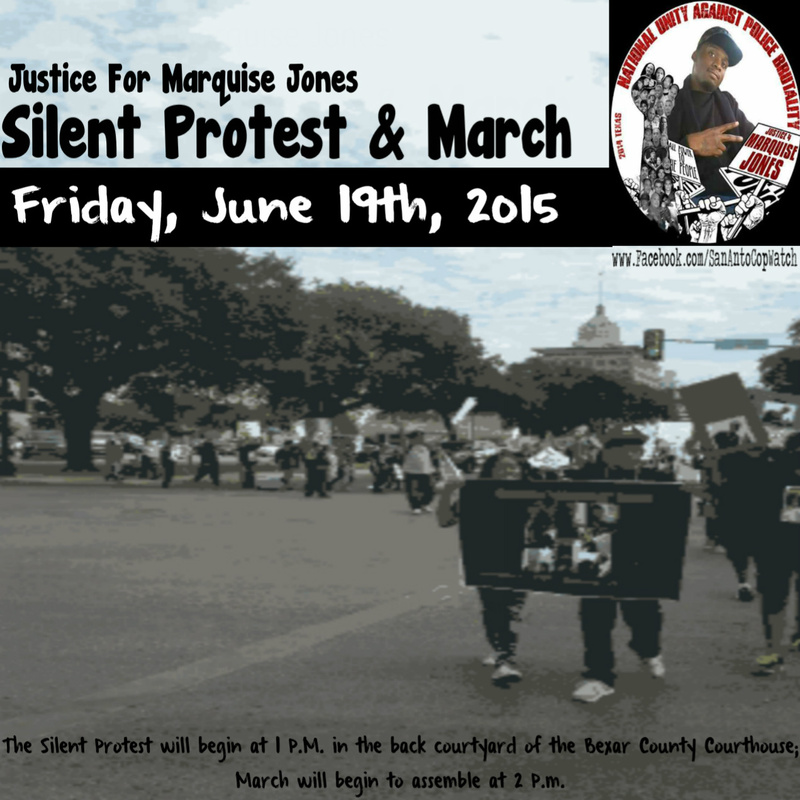 Bro AK (Left), Khari Abdul X (Center), & “Chuco” Felix stand together after a protest to demand accountability from the San Antonio Police Department in response to the unjustified murder of Marquise Jones,23. The Carnalismo Brown Berets have come together with the New Black Panther Party to address the issue of police violence in our community. It is our mission to ensure that the voice of the community is not silenced as we have vowed to be the vanguard of the people’s movement by any means necessary. By providing traffic control & crowd support during demonstrations, we are keeping the integrity of our cause and displaying an organized retaliation against the oppresive forces at hand. 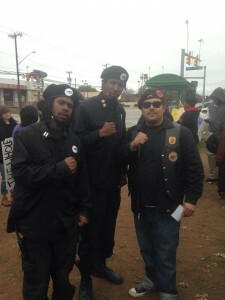 There will be certain occasions where having Brown Berets & Black Panthers can make a demonstration safer and have more of an impact among demonstrators and the intended audience (news outlets, people passing by, etc.). We will take initiative in getting your action to meet its utmost potential; and if there’s police or anti-protesters, we will act as the buffer zone between them and your crowd.